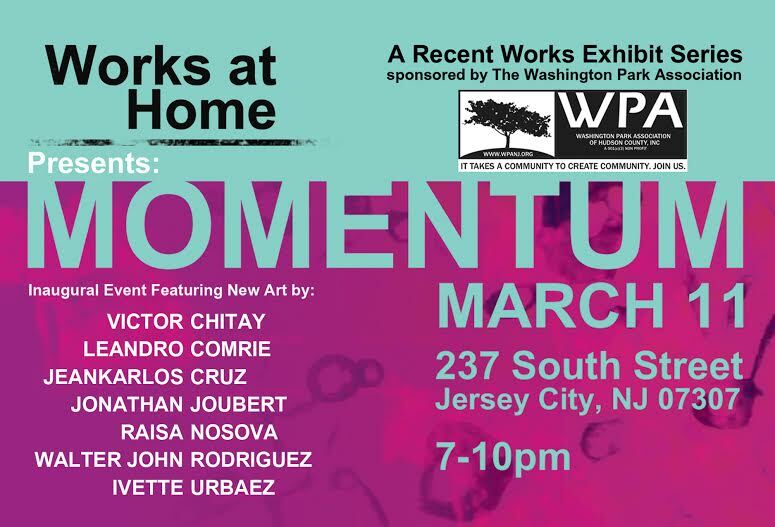 Works at Home - Washington Park Association, Inc.
​The Washington Park Association is proud to present group art exhibits as part of the WPA Arts Program. To promote the arts in our community. This series showcases our best emerging local art talent right at home. ​The home of an artist, a Heights resident (inside or out of the arts district official boundaries) or both. 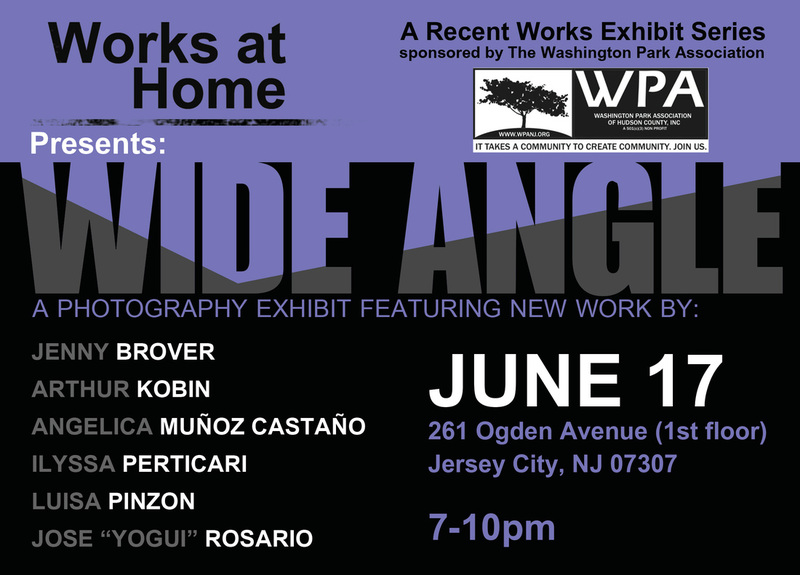 A suggested $20 donation at "Works at Home" will us support the arts in our neighbor. Among the featured artists for this March 11 show we note abstract artist JeanKarlos Cruz who in 2015 exhibited his work at The Cooper Union in NYC. We are also featuring artwork by Raisa Nosova who had her first solo show in Paris in 2015 and was featured in the most recent December issue of “Fresh Paint Magazine”. 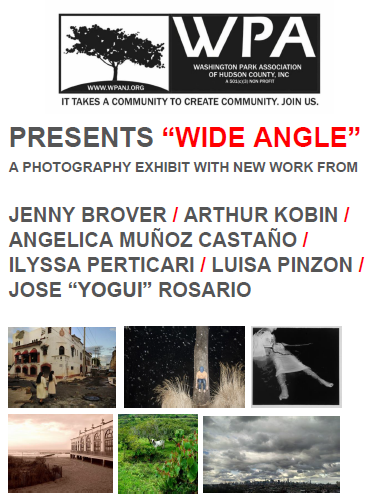 Other artists of local prominence include Leandro Comrie, Victor Chitay, Walter John and Ivette Urbaez; all of whom will show their most recent art at this event. A $20 donation is suggested to support WPA sponsorship of this and other events. We were excited to meet Jenny Brover, a Heights photographer, at the March event where she offered to open her studio on Odgen Avenue and help curate a show we are calling "Wide Angle" . It's on June 17th. We hope you can make it. Upcoming Event Below - Come to check it out on June 17th !